The Browne Center began in 1993 as an experiential teaching lab for the students of the University of New Hampshire. Word got out that the programs were effective, and we began offering our services to a variety of populations, seeking many different outcomes. Over the past 25+ years, we have continued to expand our offerings while remaining true to our core; We help people become more effective through the teaching, practice and alignment of personal skills and team culture. The Browne Center was named for Evelyn Browne (1915-1994), a visionary leader with a drive for excellence and an ability to bring out the best in people. Evelyn “Ev” had a passion for teaching others the value of living in balance with nature. Her love for the outdoor life brought her to UNH in 1943 to teach horseback riding and riflery. Ev remained at UNH as a faculty member until her retirement in 1981. Pam is a founder and the Executive Director of The Browne Center and is on the faculty of the Outdoor Education program at UNH. Pam holds a M.S.W. from the University of Connecticut and has had a varied career working for National Outdoor Leadership School, Outward Bound, the Wilderness Education Association, Project Adventure, and as a school social worker, as well as an organizational consultant. Her focus is on helping individuals and groups develop their own deliberate culture through inter- and intra-personal skills development. She enjoys co-creating hands-on learning environments. Tara holds a B.A. in Outdoor Experiential Education from Hampshire College and a M.A. in Social Justice and Outdoor Experiential Education from Vermont College. Tara’s passions include facilitation and training in adventure and social justice. 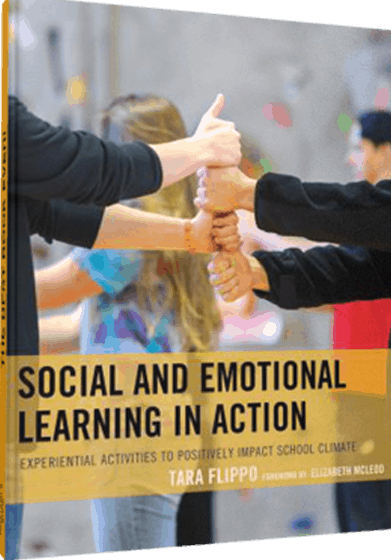 One of her professional highlights, is the publication of her first book in 2016- Social Emotional Learning in Action: Experiential Activities to Positively Impact School Climate. Crystie holds a B.S. in Ecology from the University of Maine and prior to The Browne Center worked in environmental education. In her other time she can most often be found on a pool deck coaching an adult competitive swim program. Mark holds a B.A in Psychology from the University of Iowa and has completed graduate work with the Whittemore School of Business at UNH. 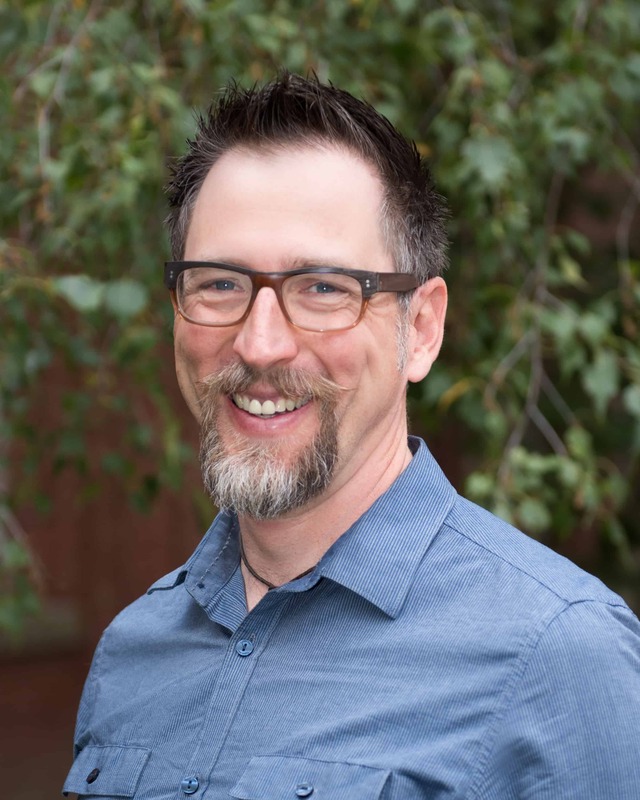 Prior to his role at The Browne Center, Mark has served as Portfolio Manager and Organizational Consultant for a Chicago-based Training Firm, Director of Adventure Based Learning Programs for an International Non-Profit, Lead Instructor and Trainer for several Learning and Development Organizations, and Professional Ski Instructor for a Colorado Mountain resort. Mark’s focus and passion is working collaboratively with clients to develop engaging experiential training and development solutions. Jeff has been involved in Adventure-based Experiential Education in a variety of ways. During his career, he has worked in the therapeutic-adventure realm with programs such as Outward Bound as well as in the classroom with the Exeter Alternative High School. Jeff holds a B.S. in Outdoor Education and Psychology from UNH and a M.S. in Experiential Education from the University of Minnesota. He returned to UNH in 2001 as an interim Instructor for the Outdoor Education Program and is excited to be back at UNH working with The Browne Center. When not at work, Jeff spends as much time on the ocean as possible: surfing, kayaking, and sailing with his wife and dogs.